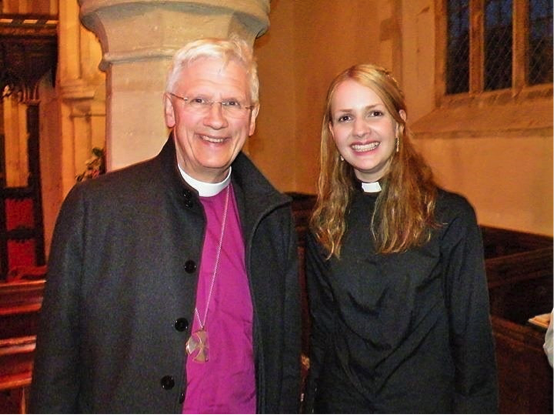 On 14 May 2015 the Revd Victoria Mellor was installed as the Associate Priest for Charlton-on-Otmoor and Oddington. St Mary’s was packed for the Service of Licensing, led by the Right Revd Colin Fletcher, Bishop of Dorchester, assisted by Archdeacon Judy French. Victoria was previously a curate at Durham. She is a graduate of St Hilda’s College, Oxford and attended Wycliffe Hall, Oxford as part of her training for the Ministry.